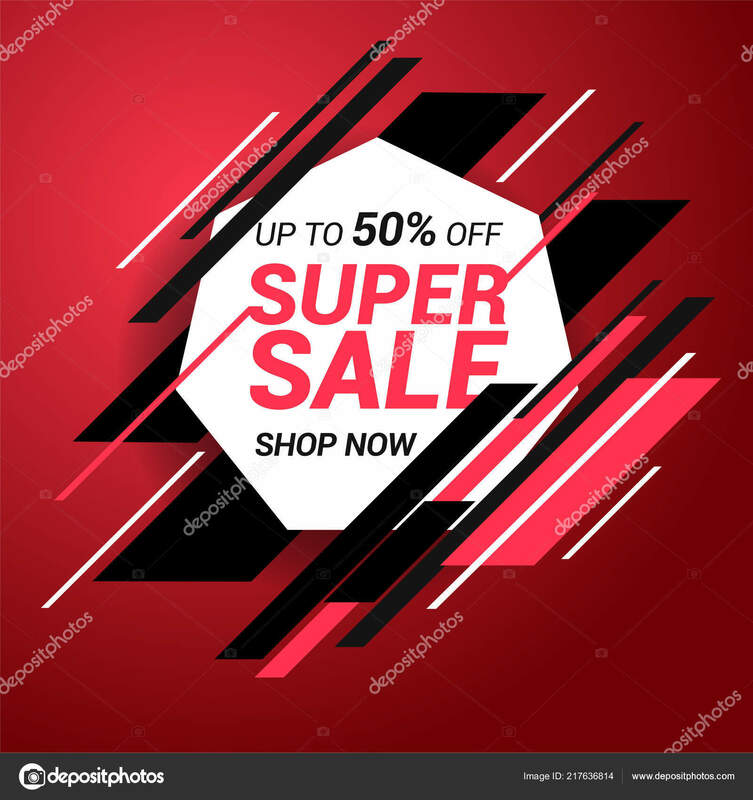 Sale banner template design. Super sale special offer. End of season special offer banner. Vector illustration.